who are advertising on The Logan Journal. When Nancy Calloway was playing the lead roles of Mother Ann Lee and Eldress Nancy in summer productions of Shakertown Revisited near Auburn a few decades ago, she probably had no idea that she would be asking voters all the way from South Union on the Warren County line to Fairview on the Christian County line to elect her district judge for Logan and Todd counties on Nov. 4, 2014. 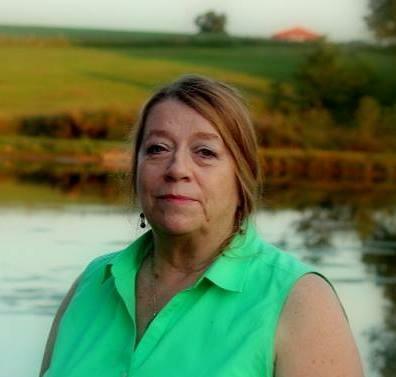 A lawyer with offices in Elkton and Russellville, Calloway is seeking the judicial office being vacated by long-time incumbent Judge Sue Carol Browning. She has spent 34 years as a trial lawyer and has practiced in many areas of the law, including criminal, civil, domestic, juvenile, probate, child custody and business. 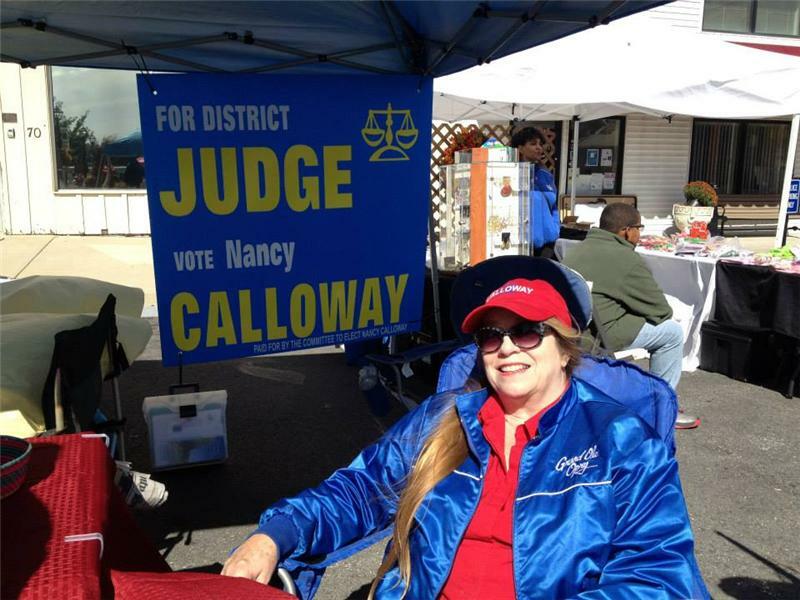 Calloway has also been employed as a prosecutor, public defender, Legal Aid managing attorney, and in private practice. She also has been a teacher and a business owner. Nan Calloway has been tied to this geographical area all her life, although she has lived and worked in other parts of Kentucky and Tennessee. Her dad and mother, Dr. James E. Calloway and Kathryn Shelby Calloway, both were teachers at Western Kentucky University. But her grandparents, the late G.E. and Winnie Shelby, bought a farm in Todd County in 1942 when their land in the Clarksville area was acquired to become part of Fort Campbell. The Calloways spent a lot of time at that Todd County farm, which has been the home of Nan and her husband, Charley Conley, for several years. Charley is a retired musician, having played both lead and steel guitar. He was country music star Craig Morgan’s lead guitarist. After graduating from University High School on the WKU campus, Nan became a college student on The Hill where she studied a broad curriculum, the kind of background that seems to work well for aspiring lawyers. In addition to studying philosophy and theology, she was involved in theatre as a member of the Western Players. She was directed by some of the greats in the area as a member of the cast of Shakertown Revisited, including the pageant’s author, Dr. Russell Miller, along with Patrick Tovatt and Andy Stahl, who continues to act on a national stage. The narrator for Shakertown Revisited was the late Granville Clark, a legendary attorney from Russellvile. She earned her law degree at the Chase School of Law at Northern Kentucky University. She says she is not affiliated with any political party and that she’s never been involved in politics before. She’s likes the fact that Kentucky judicial races are non-partisan. Calloway’s office in Russellville is in the former insurance office at 515 East Fourth Street adjacent to The Harvest.